Our mission is to create the finest, the most exciting and enjoyable learning environment for all golfers of all ages and abilities. 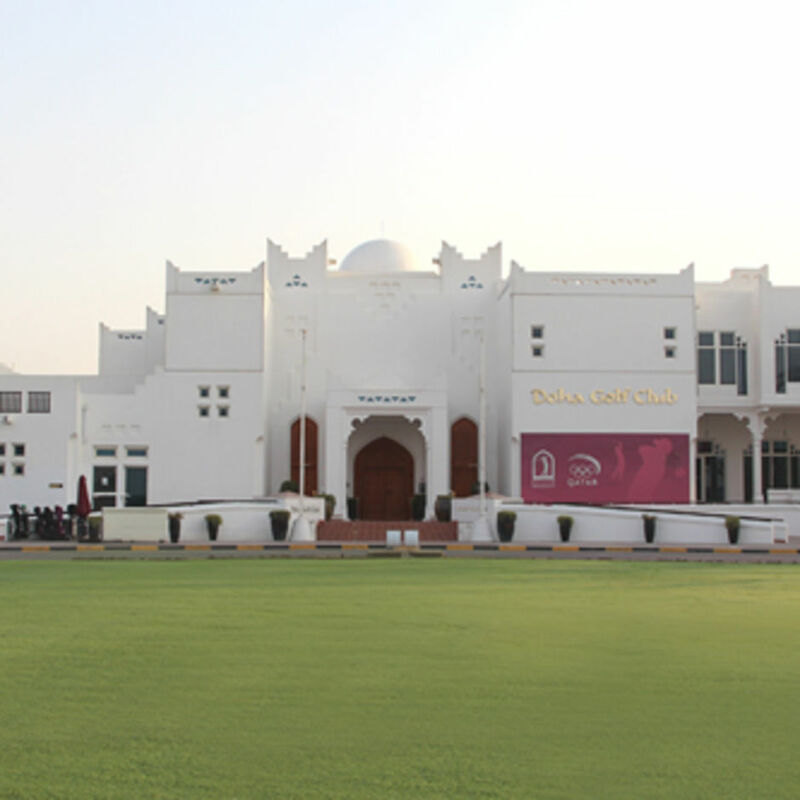 Doha Golf Club will be a recognized leader in providing a high-quality experience by ensuring that our facilities and service exceed the expectations of our members and customers. 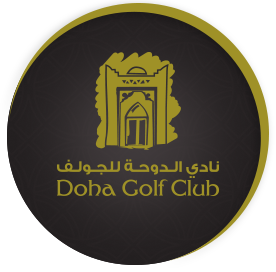 We are committed to the achievement of a premiere golf facility, attained in an environmentally responsible manner. We are committed to offering a welcoming and inclusive environment for all members, staff and guests. We will continue to be strong supporters of competitive golf. We actively support and promote the game to women, juniors and intermediates.